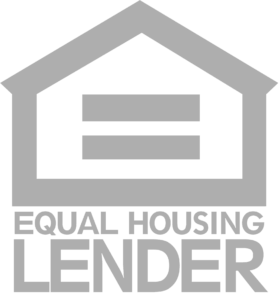 We are pleased to offer Home Equity Conversion Mortgage programs for current and retired Military, Police, Fire Fighters and Teachers. This program provides financial options for the purchase or refinancing of a primary residence for qualified borrowers 62 years of age or older. Ask your Senior Security Advisor about this program that can reduce closing fees for qualified buyers. Restrictions may apply.